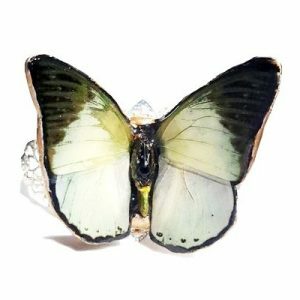 My favorite butterfly pin. Looks Great on both brunettes and blondes. Looks earthy and natural on brunettes. 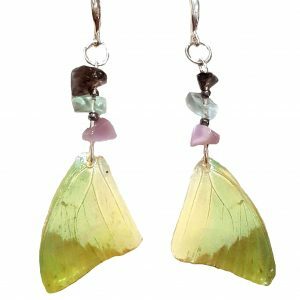 The wings are preserved with jewelry grade resin to ensure long lasting durability so that you can touch them without worrying about damaging them them. We only use the finest materials and premium jewelry grade resin, with superior craftsmanship. 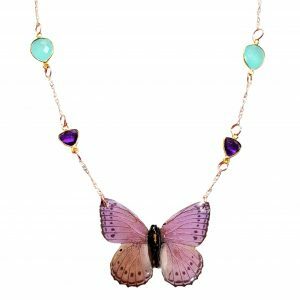 So when you buy from us you can rest assured you’re getting the Best Genuine Butterfly Wing jewelry on the market! This is my favorite hairpin. I love it so much I made my self one. Did You Know That Butterfly Pins Are A Hot Trend for Bridal Hair. View our and shop some of our most popular Bridal Hair Pins Here. 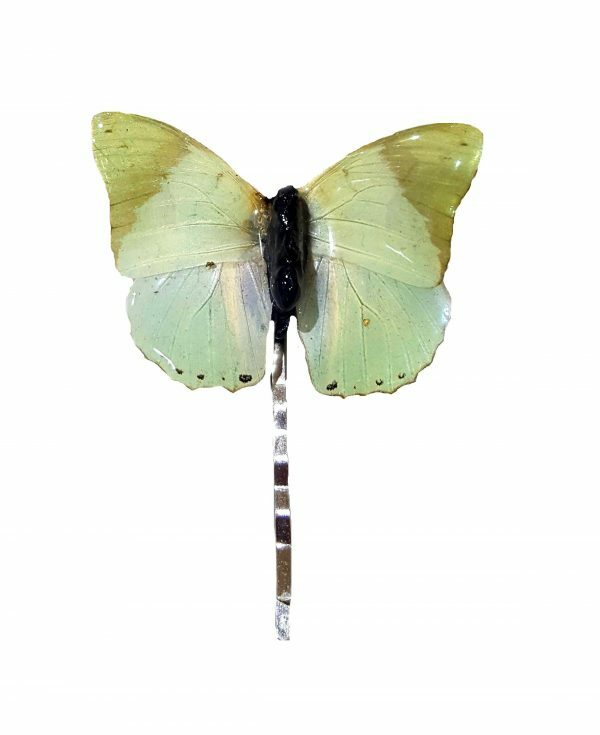 This is our most popular butterfly pin.